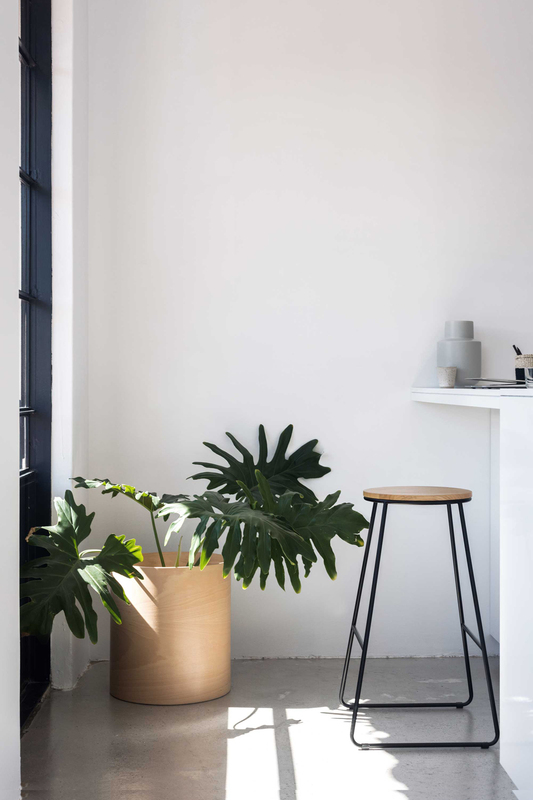 We are an Australian company dedicated to the design of products that foster a simpler way of living. 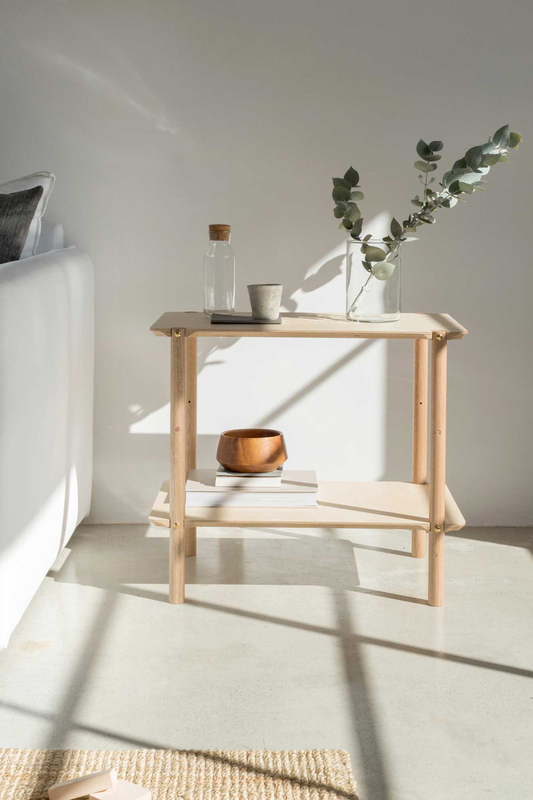 We embrace modern minimalism, offering curated collections of furniture and accessories with flexible design and a small footprint. 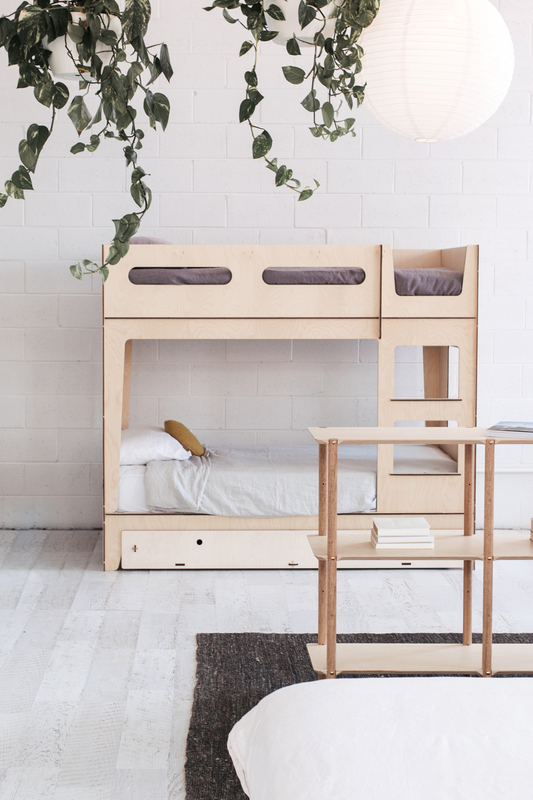 Our focus is on children’s product, working with talented makers and crafters around the world to create furniture and accessories that bring families flexibility, enhanced spaces, simplicity and happiness. Our combination of natural sustainably sourced material (European Birch, Ash and Beech) and intelligent design creates a calming environment, maintains our child’s connection with the environment and stimulates creative play. Our products are made with love, finished by hand with 100% non-toxic material and finishes. MDF is avoided, which deteriorates over time. Find out more about our makers here. 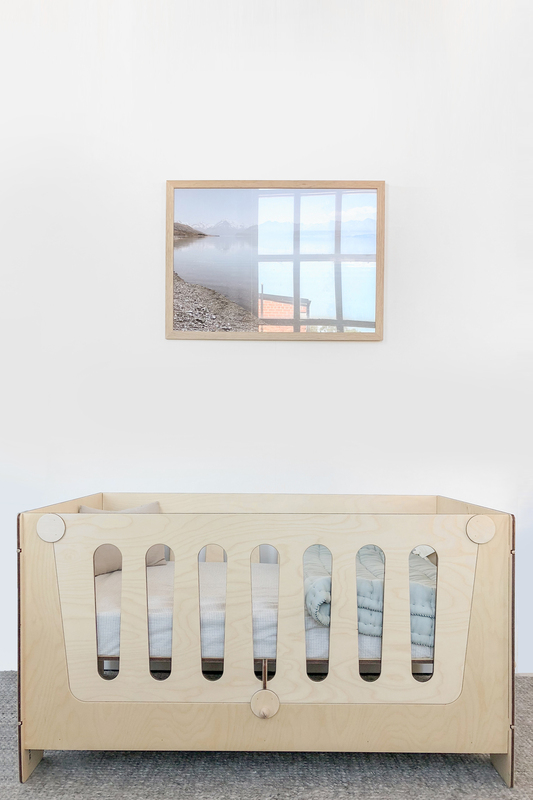 Our cot, bunk and loft beds are independently tested in Australia and certified in accordance with Australian and New Zealand safety standards.